Saturday 2 March 2019, 14.00-16.30 hrs. Also in this exhibition guide and art historian Cilia Batenburg will provide several tours. In an informal and interactive way she tells about everything that can be seen at ‘stil‘ and she learns visitors a different way of looking. Date: Sunday 10 March 2019, 14-16 hrs. An extraordinary distillation: a weekend filled with conversations, readings, films and performances. Throughout the course of the exhibit, there will be a number of activities surrounding the theme of ‘silence’. We will keep you informed via our newsletter, website and Facebook. 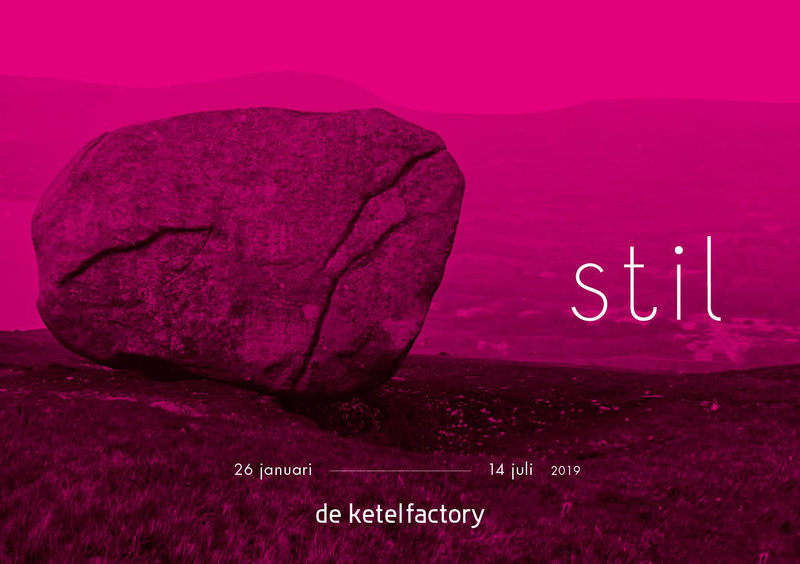 For the distillation, a publication will appear, entitled stil.